To drive market share, sales, product adoption and greater efficiency, many businesses are strategically partnering with suppliers and other supply chain participants to collaborate and share information. However, in order to get the most out of these partnerships, you’ll need to ensure you can support service levels and KPIs in a networked environment. Enhanced supply chain visibility as well as robust, collaborative software functionality will be key to these efforts. 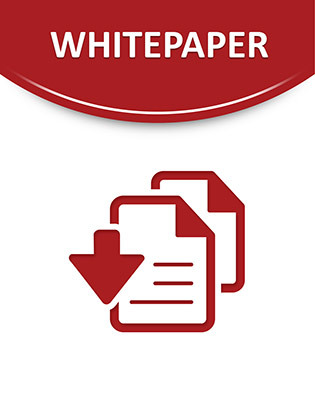 In this white paper, find answers to three of the top concerns for organizations developing these collaborative supply chain networks. Use the best practices laid out here to enable effective supply chain network collaboration.